Centre for Research and Training (CERT) is pleased to announce the winners of the 3rd KLIFF Essay Competition. The competition was keenly contested with some 33 submissions from various countries including South Africa, Saudi Arabia, United Kingdom, Indonesia, Australia, Egypt as well as Malaysia. 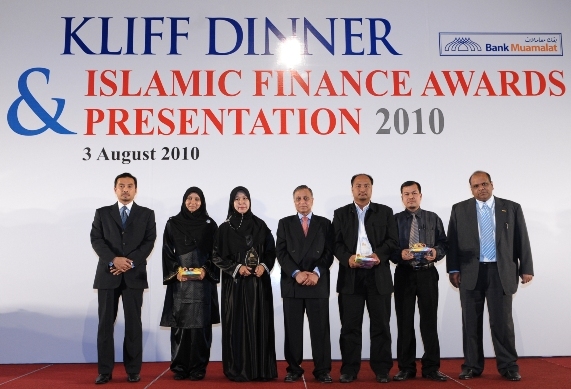 An Award ceremony was held in Hotel Nikko, Kuala Lumpur and jointly organized by the Association of Islamic Banking Institutions Malaysia (AIBIM) and the Centre for Research and Training (CERT). Minister in the Prime Minister’s Department, Malaysia, Yang Amat Berbahagia Tan Sri Mohamed Yakcob were the Guests of Honour at the event. The winners were determined by our distinguished panel of judges after extensive screenings and long evaluation process. Our competition jury panel comprises of global experts that represent diverse academic and Shariah backgrounds in the industry. Thanks Hanira. In fact you may do better. 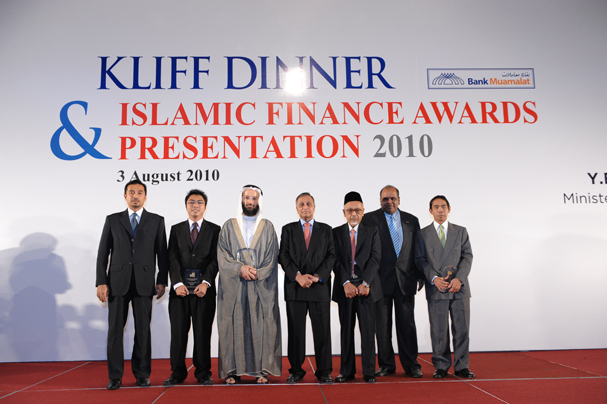 It seems that the event was successful.Its really great for all to get the guidance and motivation to have knowledge of islamic finance.